A private school has been forced to close most classes after the government threatened to shut it down over poor standards – despite other failing schools remaining open, including one that has failed eight inspections. Only the kindergarten is open at Rudolf Steiner School Kings Langley, Hertfordshire after the Department for Education threatened to deregister the school following an ‘inadequate’ Ofsted grade two years ago. The school had also failed to meet the government’s independent school standards on six occasions, however on its most recent inspection it met the requirements. But other failing schools don’t appear to have been hit with deregistration notices, Schools Week has found, with one faith school judged ‘inadequate’ four times in a row. Last year Schools Week found 190 non-association private schools, small private schools that don’t belong to the Independent Schools Council and are inspected by Ofsted, had failed to meet independent school standards, but were still open. 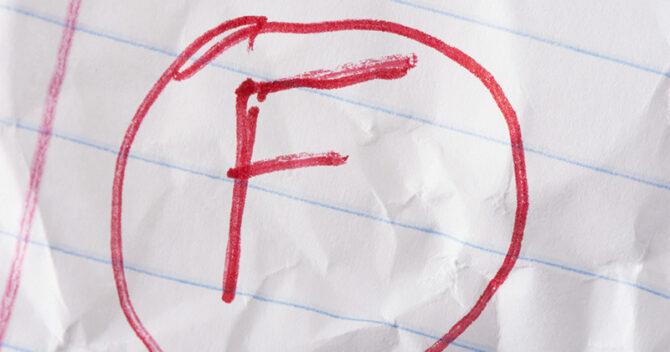 Of the ten private schools that failed most often, Schools Week found only two have closed. The worst offender, Rabia Girls’ and Boys’ School, an independent Islamic school in Luton with fees from £1,950 to £2,300, has been graded ‘inadequate’ in four full inspections, and failed the independent school standards eight times since 2014. The power to close down schools rests with the DfE, but Ofsted has been increasingly outspoken about the government’s inaction. A spokesperson for the watchdog said “failing private schools are remaining open under the same leadership for far too long”. 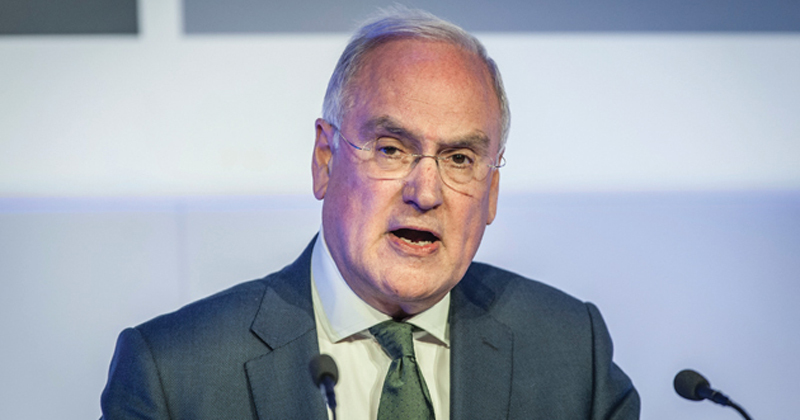 Former Ofsted inspector Sir Michael Wilshaw wrote two years ago to then-education secretary Nicky Morgan, urging her to get tough with the Rabia Girls’ and Boys’ School. Mechinoh School, a Jewish school in Lancashire, was graded inadequate for the third time in March last year, and has now failed the independent school standards five times. The TTTYY School, a Jewish school in north London, was also placed in special measures for the second time in June, and has failed the independent school standards five times. Ofsted and DfE information pages for the schools show them as still open, and the school websites are up and running. Schools Week has contacted the schools but received no response. It is also unclear whether these schools have been sent deregistration notices – as in the case of Rudolf Steiner School, Kings Langley. The notices are not published by the DfE. Ofsted reports for all three schools make no mention of deregistration, which they did for the Kings Langley school. Meanwhile, of the top ten identified by Schools Week, two private schools have been closed since last September. The remaining five now meet standards (see table). Ofsted inspects approximately 1,000 non-association private schools against the independent school standards, which range from quality of education to welfare and premises. Rudolf Steiner School, Kings Langley, which charges between £5,577 and £9,857 a year, was graded inadequate in 2016 over a lack of robust safeguarding systems and weak teaching. Following monitoring visits, the school received a letter from the DfE in July 2017 saying it would be struck off the independent schools’ register. Rudolf Steiner School, Kings Langley has appealed the DfE decision but still closed most of its classes this year. Principal Stacey Hunter said this was because of financial difficulties and because insurers were reluctant to provide assistance. The school’s appeal tribunal was also delayed from July this year to the autumn and then spring next year because the DfE “did not submit their evidence by the due date,” its leaders claim. A spokesperson for the DfE said they cannot comment until the appeal process has concluded. They added all independent schools must meet the standards or face closure.